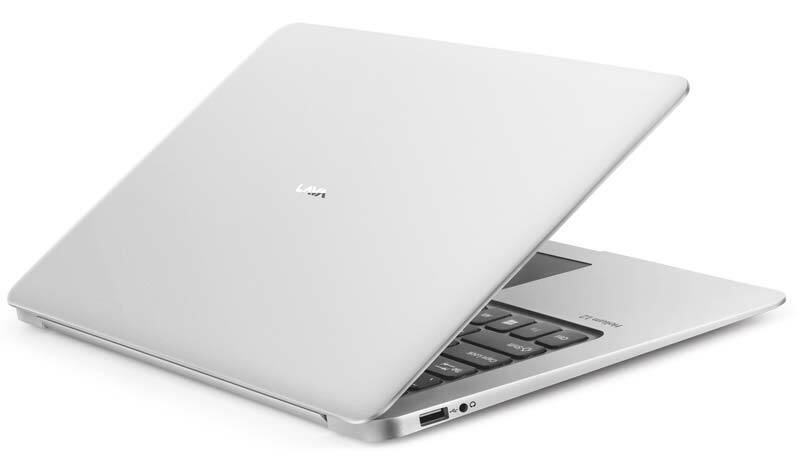 Lava Helium 12 is the second Helium series laptop after Helium 14 which was launched in June 2017. 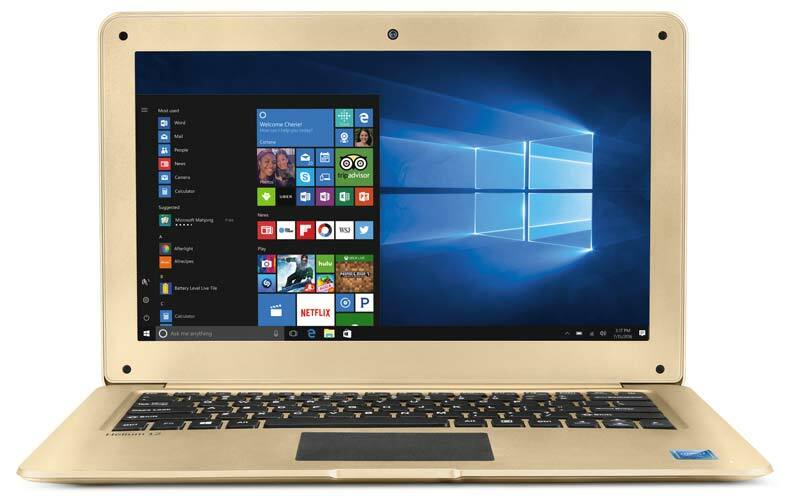 It boasts a 12.5″ display with a resolution of 1366×768 pixels and comes pre-loaded with Genuine Window 10 Home edition. It also includes Windows Defender software with lifetime validity to protect your system against malicious software and viruses. The Lava Helium 12 is powered by the 1.88GHz Intel Atom quad-core processor with 7th. Gen Intel graphics and 2GB RAM and 32GB storage. The processor used in Helium 12 is the same as the one which is used in the Helium 15. Same as Helium 14, it also houses a massive 10000mAh battery that can last long a day with normal usage. It supports microSD up to 128GB and also external hard disk up to 1TB. For connectivity, you will get 2.4GHz WiFi, Bluetooth, Two USB Ports, HDMI mini Port and a 3.5mm Audio port. There is also a VGA camera for making video calls. Lava Helium 12 is offered in Silver and Black hues and will be available to buy on all major e-commerce portals as well as on multi-brand outlets across 14 Indian cities at ₹12,999.